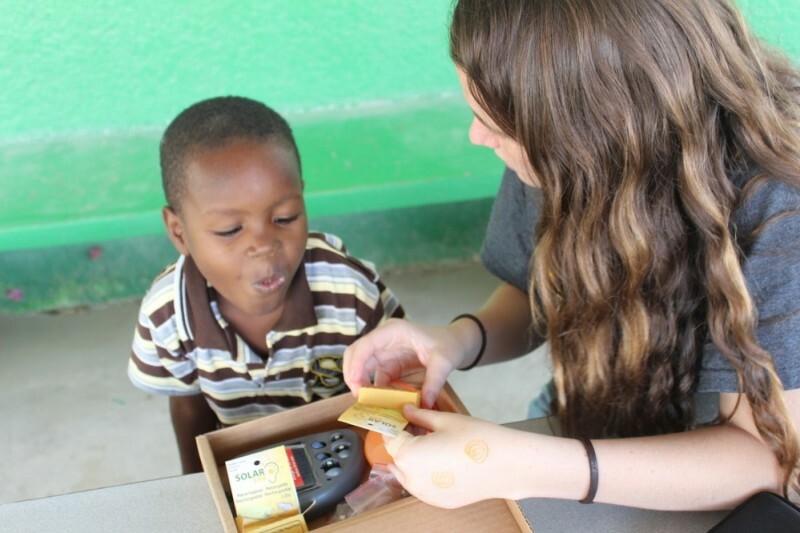 Ears for Years is an organization devoted to bringning solar-powered hearing aids to deaf kids in developing countries. Help us raise funds to provide more kids with hearing aids in 2016! Hey everyone! I'm so excited to be going to Indonesia in a month to fit children with hearing aids and conduct research. This is a life-changing opportunity for so many children, and I appreciate your support. Help me reach my goal - I'm almost there! I'm hard of hearing. Last month, I was able to graduate from University. I hope that all of the Deaf and Hard-of-hearing people can use the hearing aid. This is a token of appreciation for the good work you do in the world. May you be blessed in abundance.